Friday the 13th: The Game marked the return of the beloved slasher series to the realm of video games after many hits and misses, most of them being misses. The Kickstarter survival horror multiplayer was designed to capitalize on pitting seven player-controlled camp counselors against a blood-thirsty player controlled Jason Vorhees. Consisting of high stress matches, convoluted objectives to escape the maps, and avoiding being detected by Jason, Friday the 13th: The Game takes puzzle solving and online team work to a new level of difficulty and intensity. While the game had a rough launch with poor server support and lag ridden matches, unhappy players were the least of the developer’s worries. 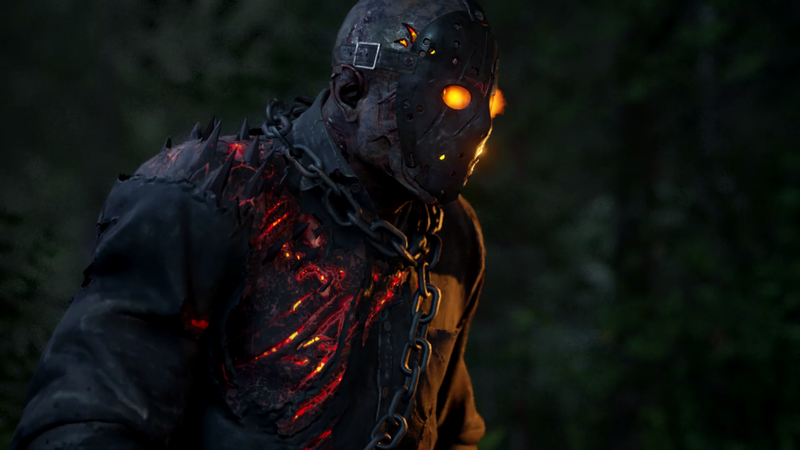 It was announced by the developers that all new content for the game has been cancelled due to a licensing dispute over who owns the Friday the 13th franchise. The last updates for the game were the single player campaign, important gameplay add-ons, and a significant graphical engine update. While no future content can be produced, the game can still receive server maintenance and bug fixes/patches. Reported by Gaming Bolt, Illfonics has announced they will no longer be focusing their efforts on maintaining Friday The 13th: The Game, and will instead leave maintenance to Gun Media and Black Tower Games. Developer Black Tower Games assisted Illfonics with designing both the Jarvis House and Pinehurst levels. In addition to this, it has been announced on the PlayStation Blog that Friday the 13th: The Game will be released as a free download for PlayStation Plus members in October. New players can rest assured that their free digital copy of Friday the 13th: The Game will not be a buggy mess thanks to ongoing online maintenance and support. It’s disappointing that we will never get any new content for the game, but with all the Jason skins, characters, and endless hours (and counselors) to kill, October will be a bountiful month for Jason and his new victims. While you wait for your free version to download, you can check out our review on the game here! Next article[Interview] Dee Wallace – ‘Beyond The Sky’ & Upcoming Films!